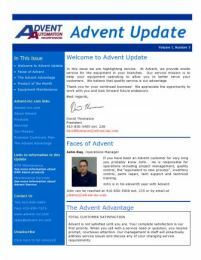 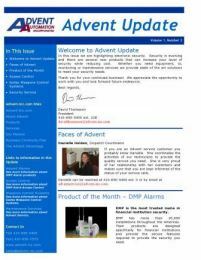 Welcome to Advent Update the home of our monthly newsletter that brings you information about Advent; our people, products and services. 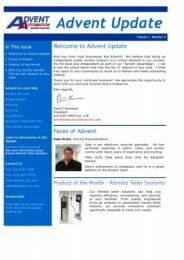 Use the links below to see past issues either as a web page or as a .pdf. 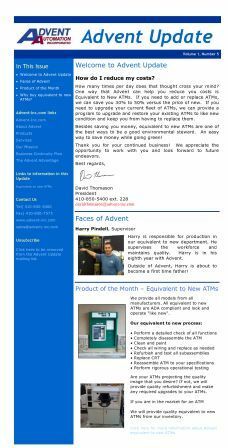 If you would like to register to receive an issue each month, please add your name and email information and press subscribe.